Time and again, composers have formed groups together in order to gain a greater public response to their work. A shared aesthetic or at least orientation has often been the decisive point. The three composers Holmer Becker, Frédéric Bolli and Hans Kraus-Hübner are united by the conviction that New Music should also be allowed to sound agreeable, and that this characteristic need not make a hackneyed effect. That having been said, each one of the three – Holmer Becker and Hans Kraus-Hübner, who live near Nuremberg (Germany), as well as the Swiss Frédéric Bolli who lives in Konstanz (Germany) – has a musical language and style of his own. Nonetheless, a bridgehead has been successful created between them, geographically as well as musically. The result is an exciting CD – full of contrasts and yet homogeneous at the same time. 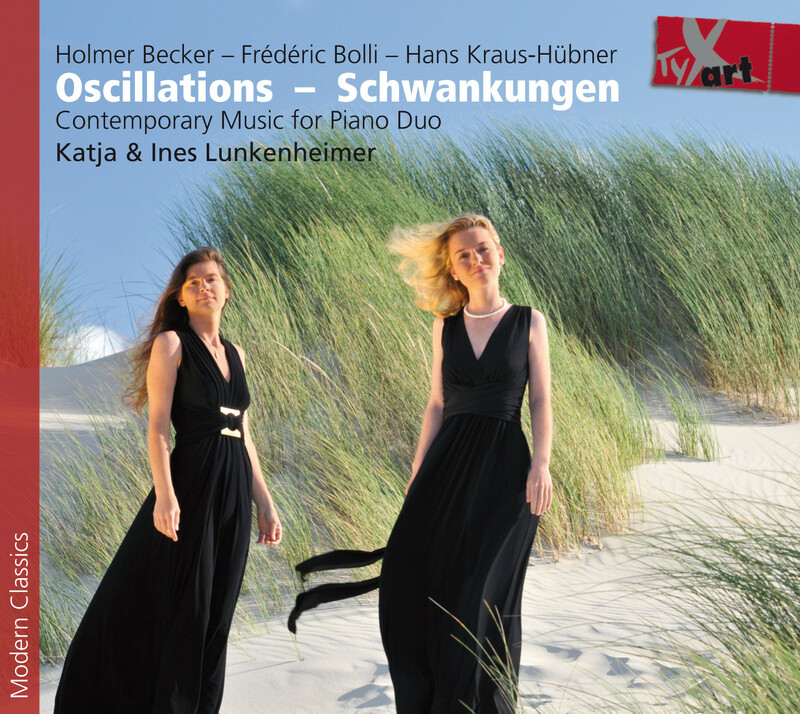 The duo pianists Katja and Ines Lunkenheimer have played a most essential role in this project, with their convincing combination of gripping virtuosity, creative power and precision. The colours and spectacular highlights that the enthusiastic piano duo from Nuremberg (Germany) conjures up from the grand piano is simply phenomenal. Each composer is represented by two works or cycles: Holmer Becker with a Fantasia for piano four hands and a Divertimento for two pianos. The <>iSonata in B major by Frédéric Bolli begins with two movements for piano two hands and ends with a movement for four hands. His <>iI dodici mesi (The Twelve Months) for piano four hands is a series of 6 succinct preludes and fugues. Hans Kraus-Hübner is represented by three Hiatuses (chasms, clashes) for piano four hands and Schwankungen (Oscillations) for piano four hands. This work also gave the CD its title, since it oscillates between varying ensembles – 2 hands, 4 hands, 1 instrument, 2 instruments – as well as from one character to another, from one mood to another and from one tempo to another, in multi-facetted ways. 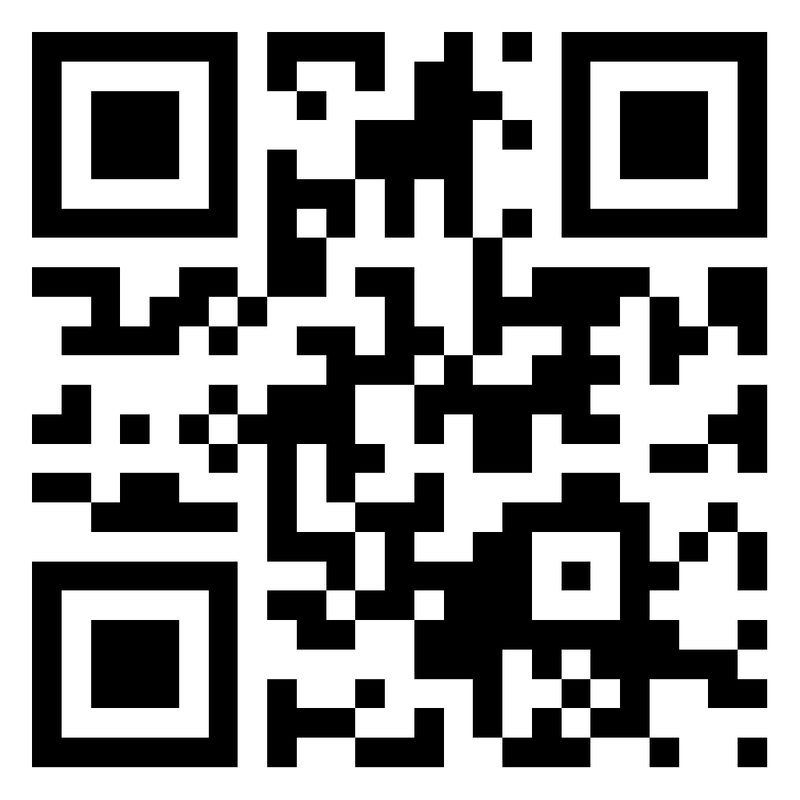 World Premiere Recordings and First Release (Album)!